We provide the finest in cleaning and building maintenance. Deep or standard cleaning service on a daily, weekly or monthly basis. Our friendly staff cleans office spaces of any size and shape. CJS, Inc. is a locally owned and operated janitorial service with its principal business located right here in Raleigh, NC. We are a full service janitorial and building maintenance company specializing in commercial office cleaning, carpet cleaning, and tile refinishing/maintenance. CJS, Inc.'s success in the janitorial business is due to our ability to ensure the highest quality of service by our employees in order to guarantee customer satisfaction. Capital Janitorial Service is able to succeed in this because we personally inspect and respond to any problems that arise. 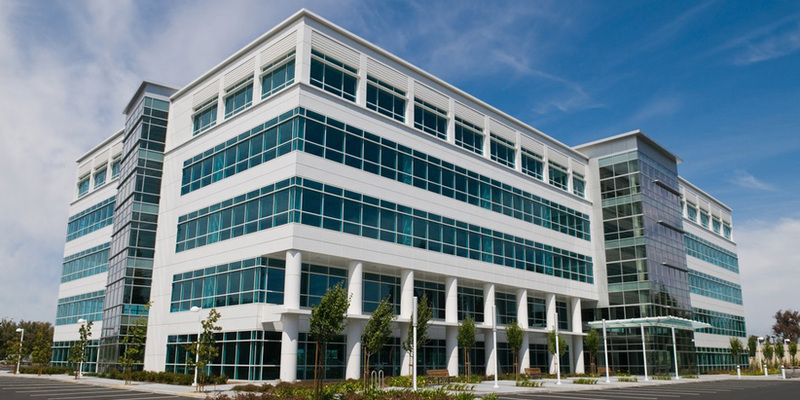 We currently clean office space in the Raleigh area only. Our Mission is to provide your company with the very best cleaning service at the lowest cost but with the highest level of professionalism. To secure your total confidence in our service by providing you the finest in cleaning and building maintenance. CJS, Inc. was started in 1994 by Jim Thow and associates. They wanted to open a cleaning company and focus on the Raleigh-Durham area only. Over the years, CJS, Inc. has grown to be a reputable, locally owned cleaning company. 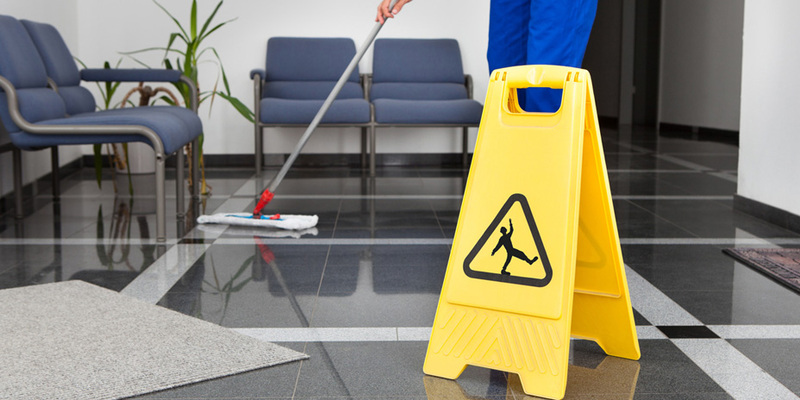 CJS, Inc. is a reliable and dependable janitorial cleaning service. Since we are not a large cleaning company, this allows us to be totally hands-on. Jim hires, trains, and supervises every employee. Most managers never work the floors, but we do! CJS, Inc. will customize an office cleaning program specifically suited to your needs. We provide janitorial services to customers of all sizes. We can customize a janitorial program that will meet the needs of your facility. We will clean according to your schedule, clean as often as you require, and exceed your expectations every time. CJS, Inc. offers a thorough carpet cleaning service for carpets of all types and ages. Carpet cleaning gives your office facility the professional look it deserves. Dirt and soil, on carpets, can quickly work their way deep into the fibers. Dirt and soil combined with abrasive action from foot traffic will cause your carpets to deteriorate and need replacing prematurely. CJS, Inc. does provide for routine carpet cleaning to help preserve the quality and beauty of your carpet for years to come. CJS, Inc. provides expert tile care services such as buffing, stripping and waxing on both old floors and new floors. We specialize in VCT and ceramic tile care from 100 square feet to 100,000 square feet. We provide monthly, quarterly and/or yearly tile maintenance programs that can be tailored to your company’s specific needs and budget. CJS, Inc. also provides one-time services such as stripping, waxing, scrubbing and buffing of tile floors. It only takes a minute to complete the estimate request. Find out today how your company can save money on your janitorial services. Get a complete and very competitive cleaning estimate below. We Are Ready To Clean! CJS, Inc. is ready to assist your company with all its cleaning needs. Contact us today to start receiving the very best in cleaning services at the most economical cost to you. Don't wait another day to receive top-notch services. Fill out the form to the right or contact us via the information below. Copyright © 2019 by CJS, Inc.. All rights reserved.